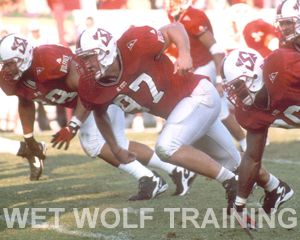 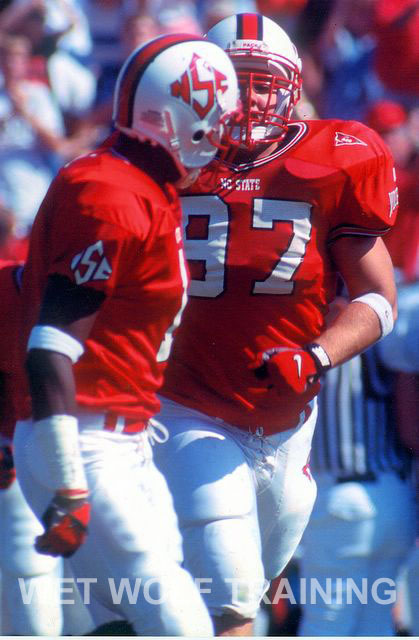 Jeff Kuh is a former full scholarship defensive tackle and graduate of North Carolina State University, as well as a former collegiate strength and conditioning coach at the University of Florida. 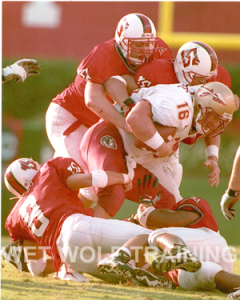 He transitioned to the private sector in 2001 where he trained student athletes focused on sports performance and injury prevention, bikini and fitness competitors for show prep in addition to the general public clientele for weight-loss and strength training. 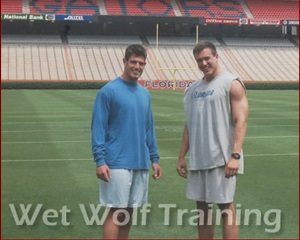 Jeff is also a published author with the most articles published in an 8 month time span on the highest paying fitness website on the planet. 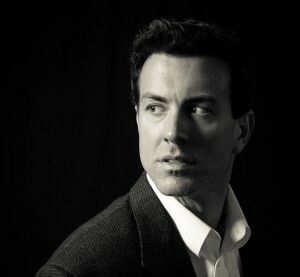 He has presented over 100 webinars. 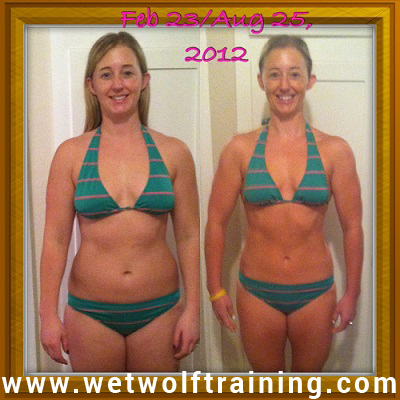 Jeff is now the purveyor of wetwolftraining.com, his online nutritional consultation business where he develops ultra premium level customized eating patterns for clients all over the globe. 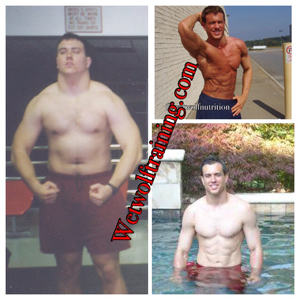 He has over 500 successful client case studies demonstrating the effectiveness of his Top Selling customized nutrition program, the Oscillating Macronutrient Eating Pattern.